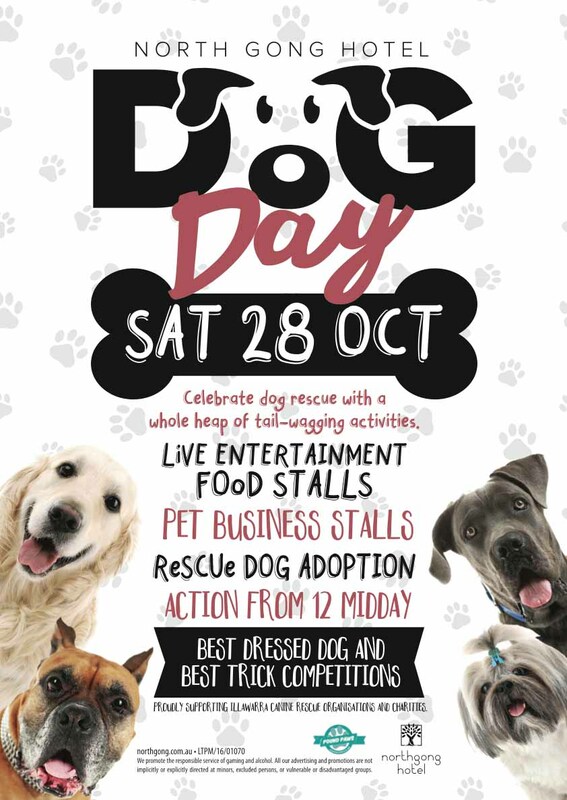 Pound Paws and North Wollongong Hotel are hosting Wollongong's first ever Dog Day on Saturday 28th October! 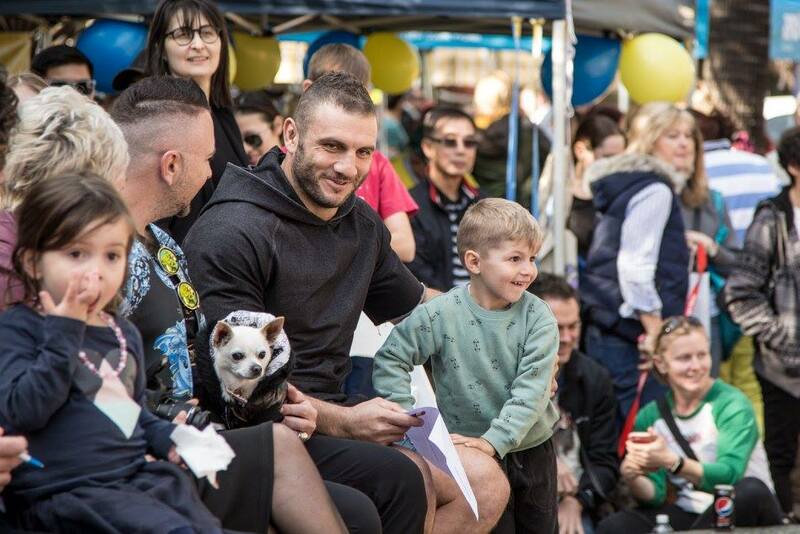 This event is proudly supporting Illawarra canine rescue organisations and charities and will celebrate dog rescue with a whole heap of tail-wagging activities. 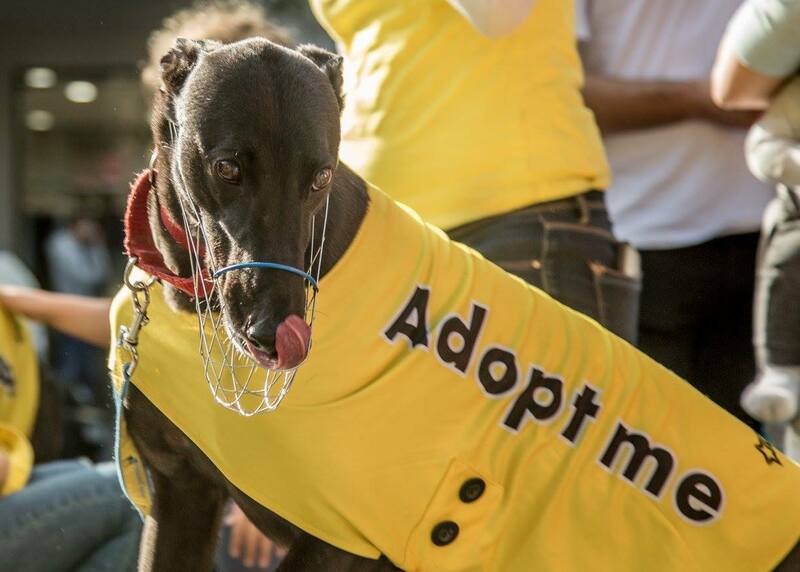 • Rescue Dog Stalls - Wollongong Animal Rescue Network, Greyhound Rescue NSW, Deaf Dog Rescue, Best Friends Forever Rescue, Sydney Dogs and Cats Home, - with rescue dogs waiting to be cuddled & adopted! 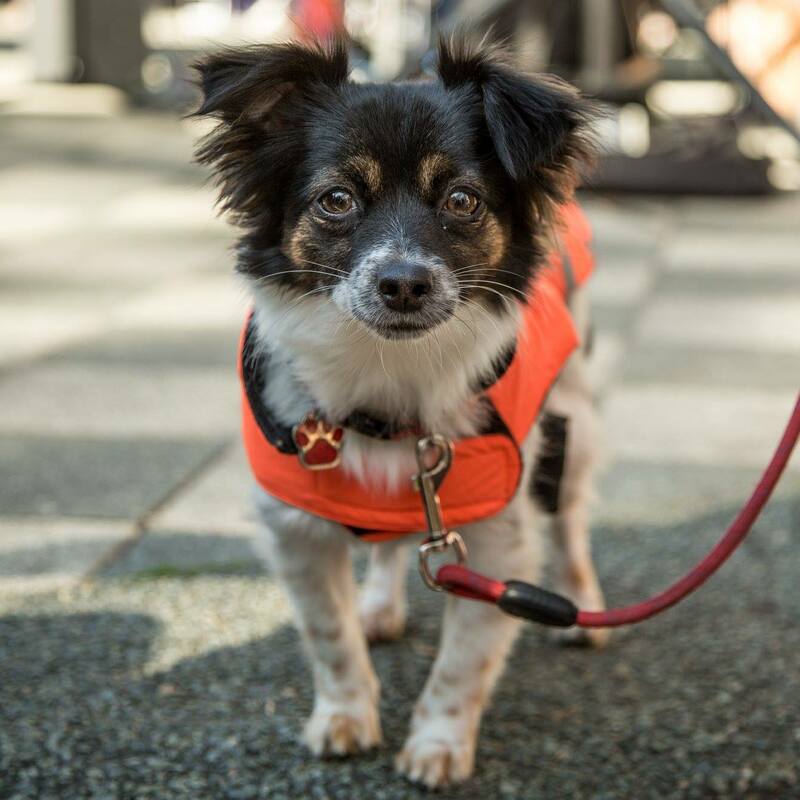 • Pet Business Stalls: from doggie clothes to professional doggie photo shoots and more! -> Doggie Finger Painting - Is your dog the next "Pet-casso"? • Human Activities: giving the dogs your undivided attention!